Turmeric is an amazing spice and herb but it is poorly absorbed. Everyone would benefit from consumption of turmeric*. 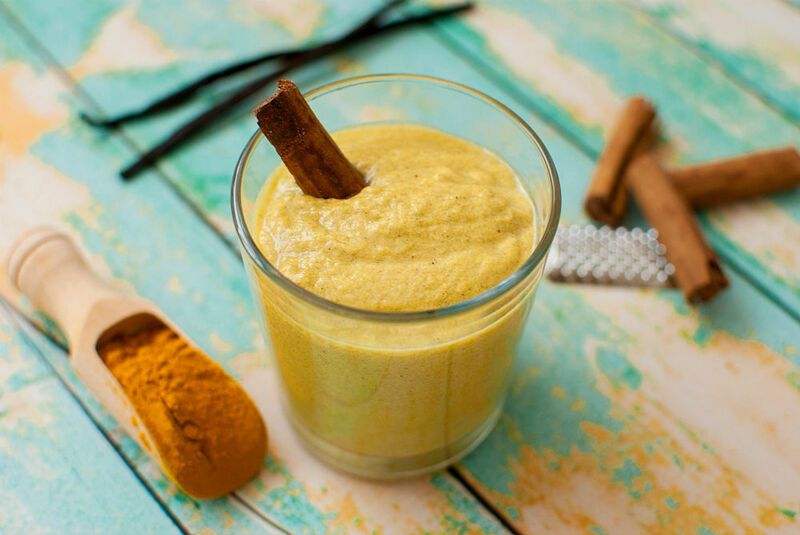 This delicious adaptation of the Ayurvedic recipe provides lots of turmeric and increases absorption with quality fat and a good dose of piperine from black pepper. 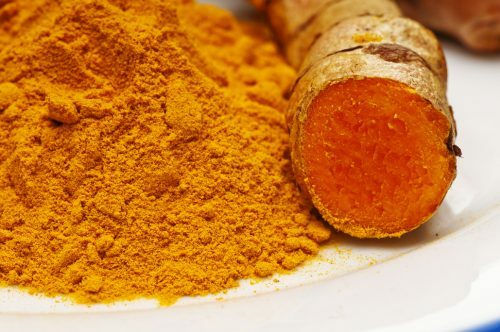 To make Turmeric Paste Mix ½ cup turmeric powder to 1 cup of water and bring to a low simmer. Keep an eye on it, it can boil over quickly and turmeric is not what you want all over your stovetop. Add a tablespoon of coconut oil, ghee, or butter. Stir for 8-10 minutes and add extra water as required. The final consistency should be a soft paste. This is your turmeric paste that you can keep in a glass container in the fridge for up to 2 weeks. To make one cup of golden milk, put one teaspoon of the paste into a saucepan with a level teaspoon of cinnamon powder, half a teaspoon fresh or powdered ginger, one or two whole cloves, and about half a teaspoon of freshly cracked black pepper. Mix well. Pour in 1 cup of your choice of milk and bring to low simmer. Continue to stir for a few minutes. Dissolve in a teaspoon of honey to sweeten and then pour yourself a big mug of delicious nutritiousness. 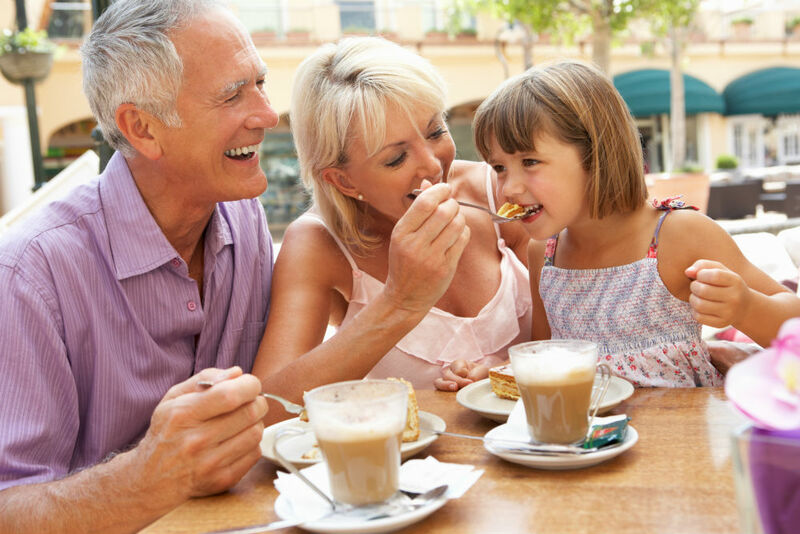 Does coffee or beer interacts with your medications?